Still got room? 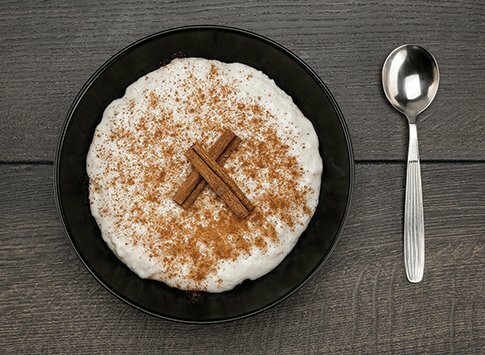 Treat your sweet tooth with one of our Peruvian desserts. 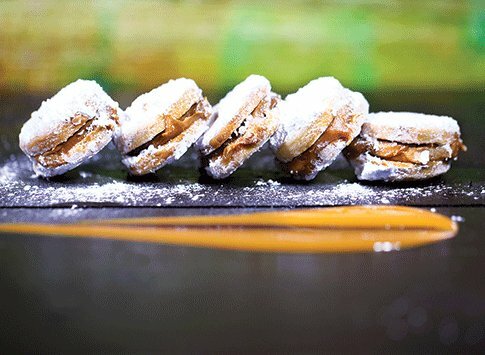 Peruvian shortbread sandwich cookies with a dulce de leche filling and dusted with powdered sugar. 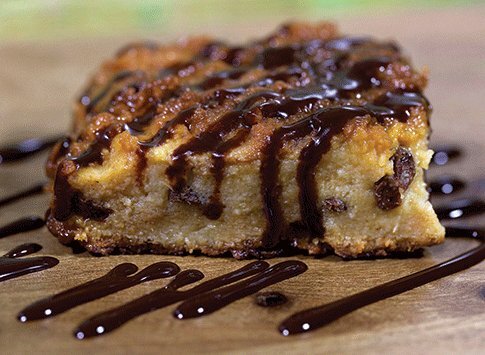 Traditional Peruvian bread pudding with raisins. 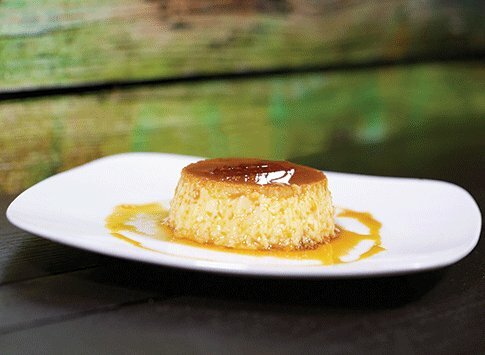 Velvety vanilla flavored custard with a caramel-like sauce.